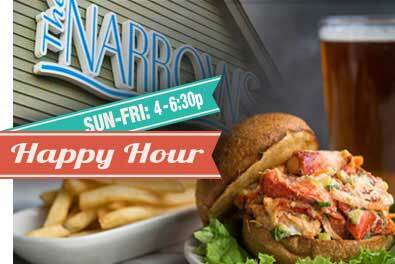 The Narrows Restaurant- Crab cakes and fine dining in a casual atmosphere. Spectacular views from the patio. For over 30 years The Narrow Restaurant has featured Eastern Shore classics with contemporary cuisine. Our menu is a blend of local favorites and creative culinary offerings. 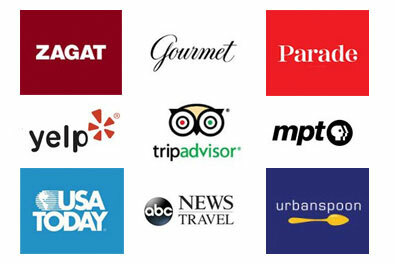 The Narrows Restaurant has been featured in Gourmet Magazine, PARADE, USA Today, ABC News, and recognized by TripAdvisor and What’s Up Magazine Best of the Eastern Shore. The Narrows Restaurant features a handful of seasonally inspired menu additions that are carefully selected to compliment our regular menu. Menu additions are subject to availability. Order Our Famous Crab Cakes Online. There’s an easy way to conveniently and safely order your favorite Narrow’s Restaurant specialties. The Narrows Restaurant has partnered with Goldbelly, who put together one of the best online destinations for finding and ordering great food and shipping it directly to you when you want it. 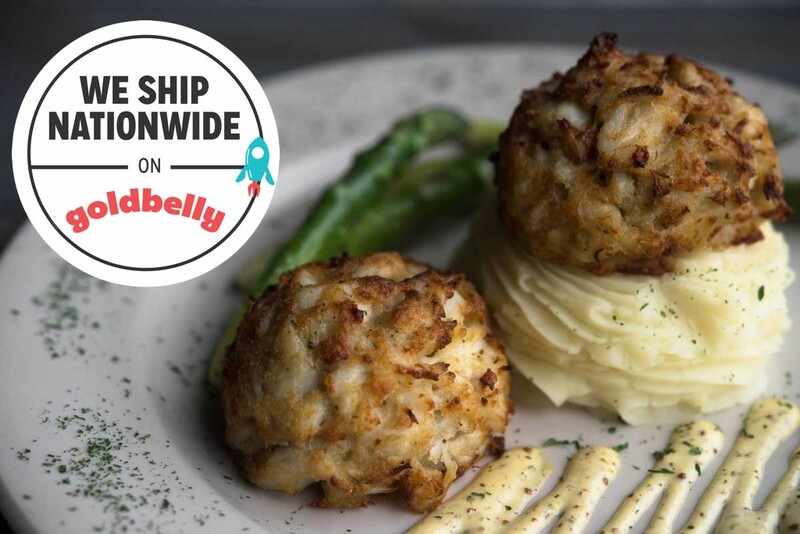 Now you can order and enjoy The Narrows’ award-winning Maryland Crab Cakes, Cream of Crab Soup, Maryland Vegetable Crab Soup, and Crab Balls devliered straight to your door. Experience the Eastern Shore’s Unique Sights, Sounds and Cuisine. 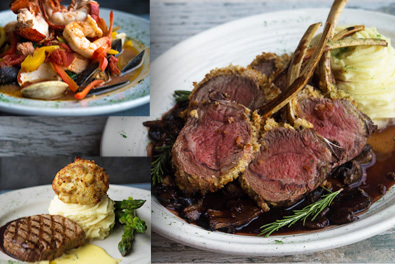 Situated on the Kent Narrows, The Narrows Restaurant offers stunning views and elegantly prepared dishes. 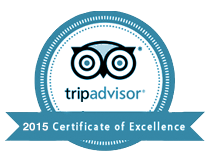 Proudly serving nationally recognized crab cakes and cream of crab soup.